I was totally and completely smitten with Lucy's Crab Shack by Sweetwater. one for my new book "Large Block Quilts"
It's just 48 1/2" x 48 1/2" and made with very large pieces so it sews up in just a few hours. 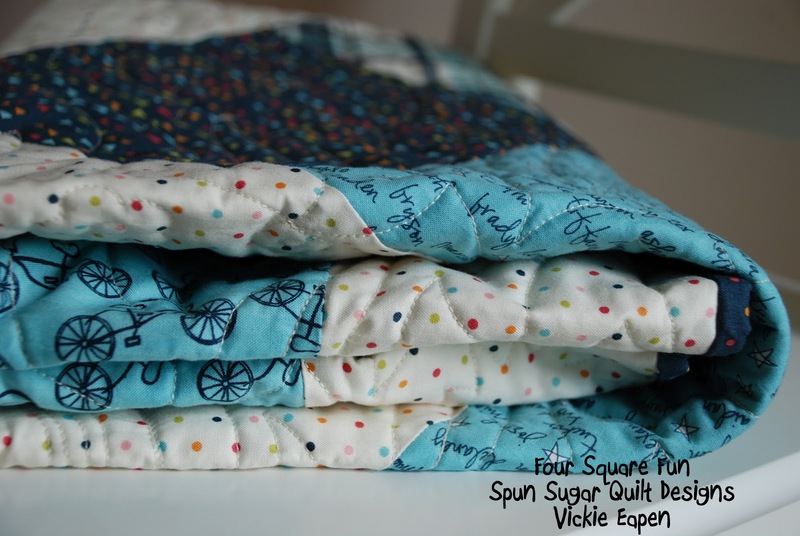 It is available on Craftsy, the Fat Quarter Shop and Patternspot for convenient downloading. Sweet colors! Kudos to you for all you accomplish....and working too!! Love it!!!! I like how it can be pieced, quick and easy.